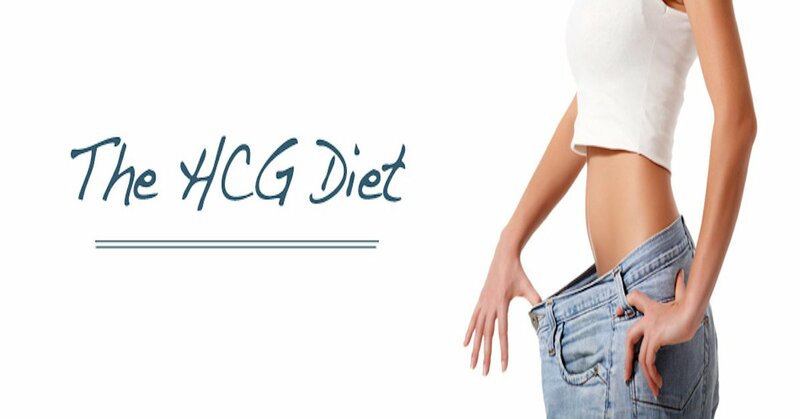 Alesha is one of our HCG diet bloggers who has been willing to share her experience on the HCG diet. It has been a few days since my last blog. I have been busy trying to get things done and planning for a community garage sale that has been taking up most of my time. So the day after my last post I showed a gain but I figured b/c I didn’t get all my food or water in. Then yesterday I lost that pound that I gained the day before which was nice to see. This morning I woke up to a .5 loss which I am happy with b/c I had steak last night for dinner and that always gives me a stall for the day or a small loss. I was shopping yesterday and ran into a friend that I haven’t seen in about a year. He totally didn’t recognize me he said b/c I looked different. “Did you lose some weight? You are looking good!” he said. It was a great shot to my ego because everyone else I am around I see on an almost daily basis which makes it hard to see the loss. I have, as of this morning, lost 25.5 lbs on the HCG diet which I had hoped I would be a little more than that but hey, It is so much more than I would have lost on any other diet. I can see the end in sight, only 35 more days for me! I cannot believe I have made it this far! I keep looking forward to things that will be easier and better this summer because of losing weight. This afternoon my mom and I and my son, Cash, are going to see my grandma about 45 min away. I love road trips but I cannot wait for her to see us. Cash has got teeth (2) since she saw him last and he is pulling himself up to a stand and starting to cruise around furniture, so I know she will love that. But I also am looking forward to her seeing mom and I after our weight loss so far. Hopefully she can see something different, which after my friend encounter yesterday, I am sure she will. I hope this finds everyone in good spirits and just know, it is hard but each day is a new day! Enjoy your weekend everybody! To read more about Alesha’s HCG diet weight loss journey, please head over to her blog section.